Exact Print offers and delivers dedicated print and information solutions to a wide range of clients from small private companies to large Government agencies, publishers and corporate clients. These solutions comprise of creative services through to total print and finish manufacturing, including logistics and warehousing facilities. Exact Print is firmly focused on delivering the right solutions, products and services to ensure our clients achieve the highest results for their market. 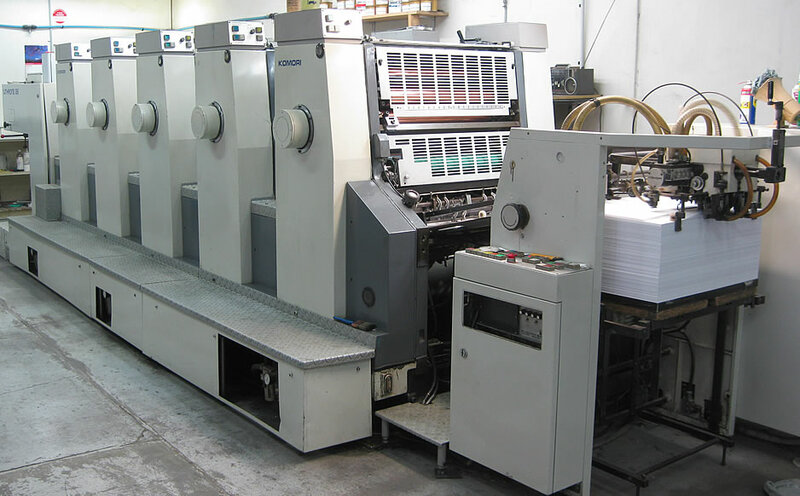 Established in 1990 as Shabrokh Press, Exact Print firmly imbedded in the business community of Brisbane, Exact Print has been providing local and interstate businesses with over a decade of quality printing. 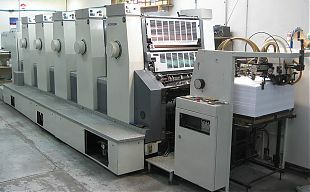 High tech offset and digital presses has given Exact Print its edge in the market. 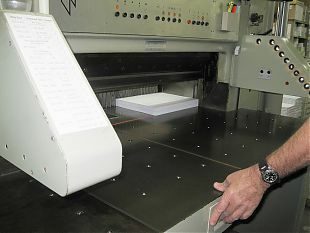 Meeting the customers’ needs and producing top line product is our number one priority.